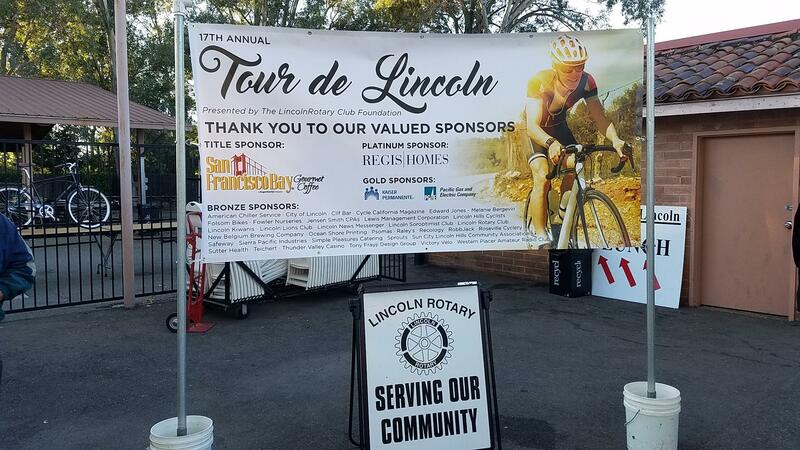 The 17th annual Tour de Lincoln charity bike ride on May 12th was a resounding success, thanks to the generosity of our sponsors, our volunteers and the riders. Friday night, a pre-ride pasta dinner was offered for riders registered for the event. On Saturday morning, volunteers gathered to set up the event and the ride rest stops. Riders completed registration and enjoyed a continental breakfast before departing for the ride of their choice; 10mile, 20mile, 40mile or 100K in the beautiful roads surrounding Lincoln. This was followed by lunch after riders returned. There were about 450 riders this year. The 17th annual Tour de Lincoln charity bike ride on May 12th was a resounding success, thanks to the generosity of our sponsors, our volunteers and the riders. 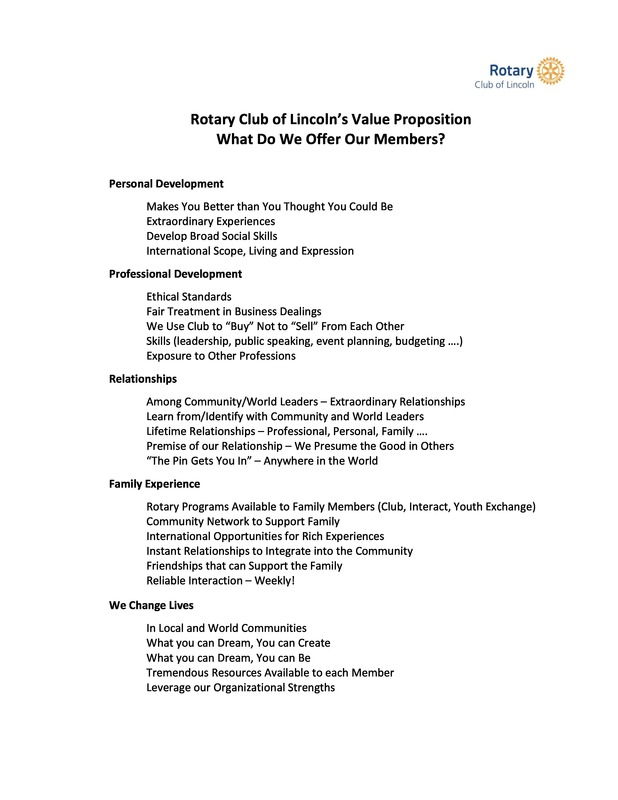 Special thanks too our Title Sponsor Rogers Coffee Company, our Platinum Sponsor and others (Click to see list). 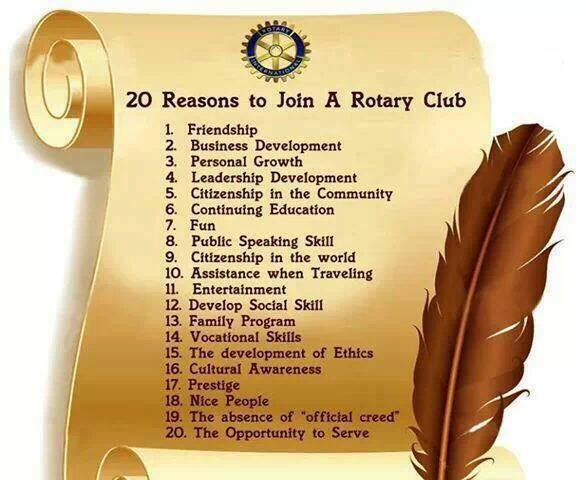 This was the first year that it was sponsored by Rotary. 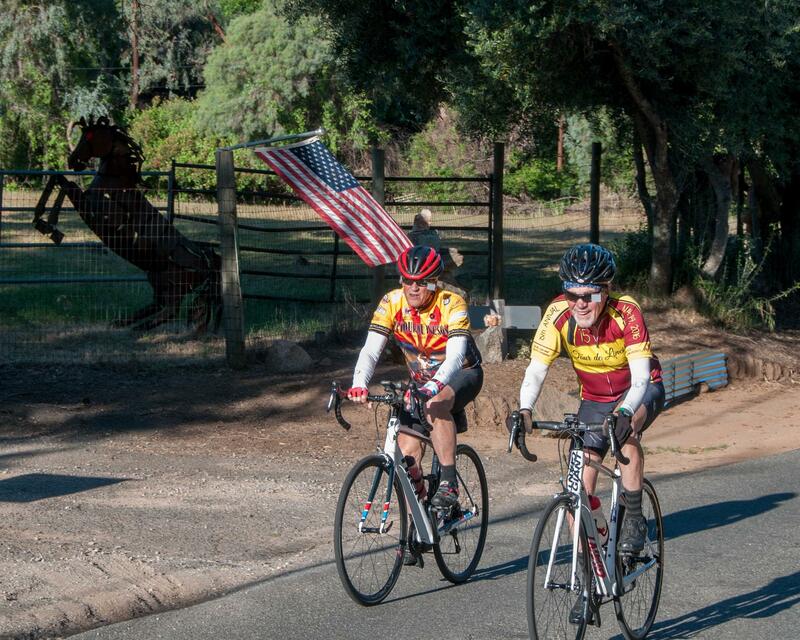 Friday night, a pre-ride pasta dinner was offered for riders registered for the event. 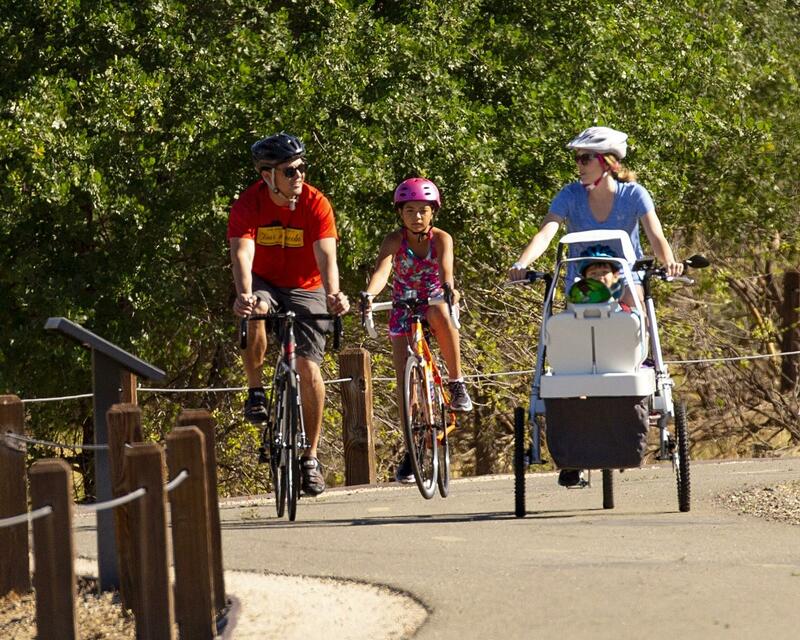 On Saturday morning, volunteers gathered to set up the event and the ride rest stops. 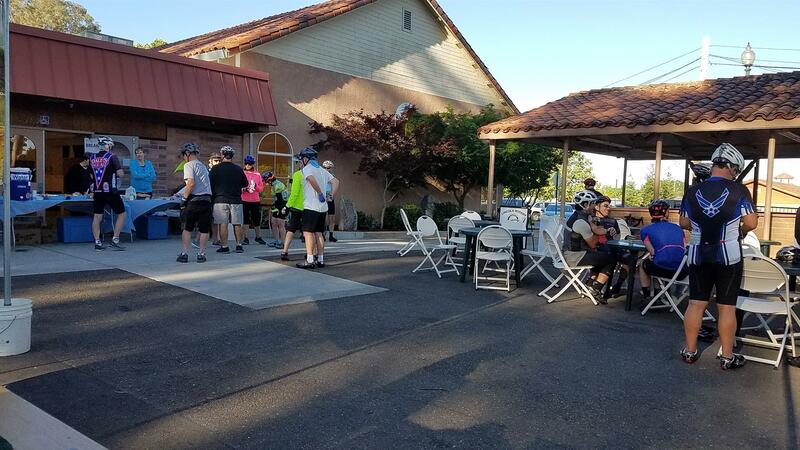 Riders completed registration and enjoyed a continental breakfast before departing for the ride of their choice; 10mile, 20mile, 40mile or 100K in the beautiful roads surrounding Lincoln. This was followed by lunch after riders returned. There were about 450 riders this year. Volunteers from Rotary, Kiwanis, Lions, Soroptimists and Lighthouse Family Counseling staffed the rest stops. 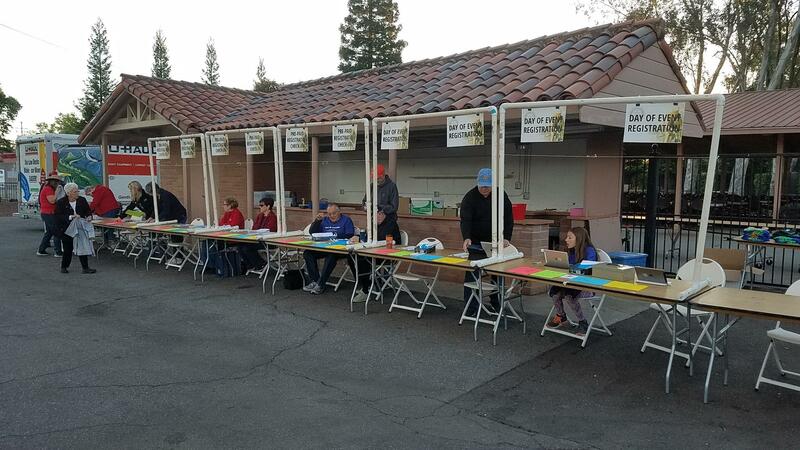 Western Placer Amateur Radio Club provided SAG support. Lincoln Hills Cyclist Club set up the course. 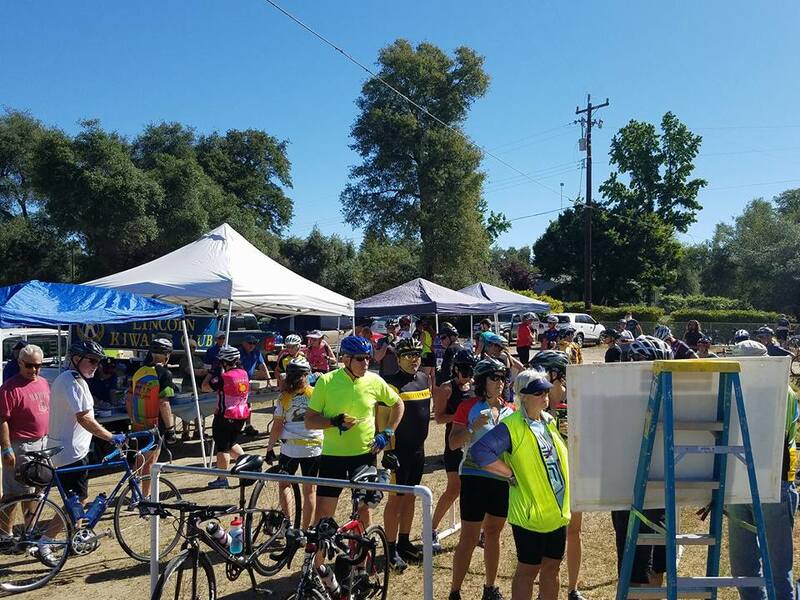 Bike shops (Folsom Bikes, Victory Velo – Auburn and Roseville Cyclery) provided support to riders with mechanical problems. Simple Pleasures provided the lunch with service help from the LHS Key/Interact Club members and others. Overall, there were over 130 volunteers. Again, thank you to all who participated in this fun family event. 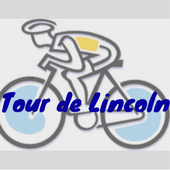 Put May 11th on your calendar for next year’s Tour de Lincoln.